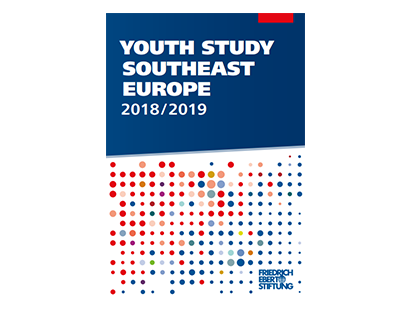 The FES released ground-breaking reports on the experiences and attitudes of youth in Southeast Europe. 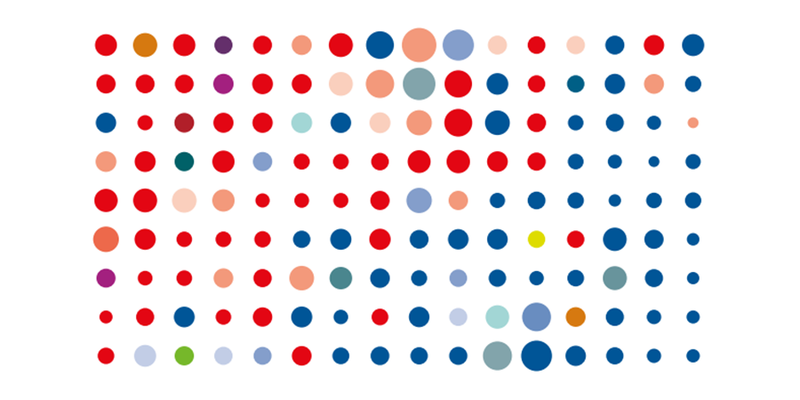 The results of our research give an insight into young people’s views in different realms of life, such as education, employment, migration, political participation & values, leisure etc. The studies intend to address the lack of channels by giving youth a voice on topics that could substantially impact their future. This comprehensive project was conducted simultaneously and yielded ten national and one regional report. The data was gathered from Albania, Bosnia and Herzegovina, Bulgaria, Croatia, Kosovo, Macedonia, Montenegro, Romania, Serbia, and Slovenia by using a representative survey on a sample of more than 10,000 young people between the age of 14 and 29. The challenges confronting youth in Southeast Europe have been receiving increased international attention in the past few years. 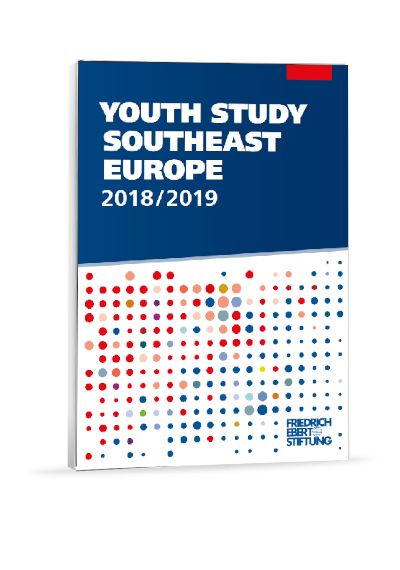 Addressing the evident lack of channels giving young people a say in policy-making, the Friedrich-Ebert-Stiftung (FES) commissioned representative surveys canvassing more than 10,000 respondents aged 14 – 29 in ten countries of Southeast Europe in early 2018.